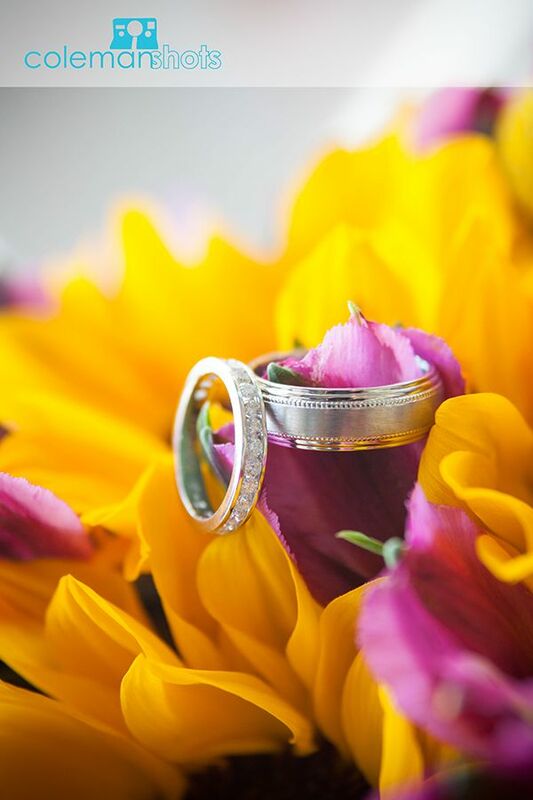 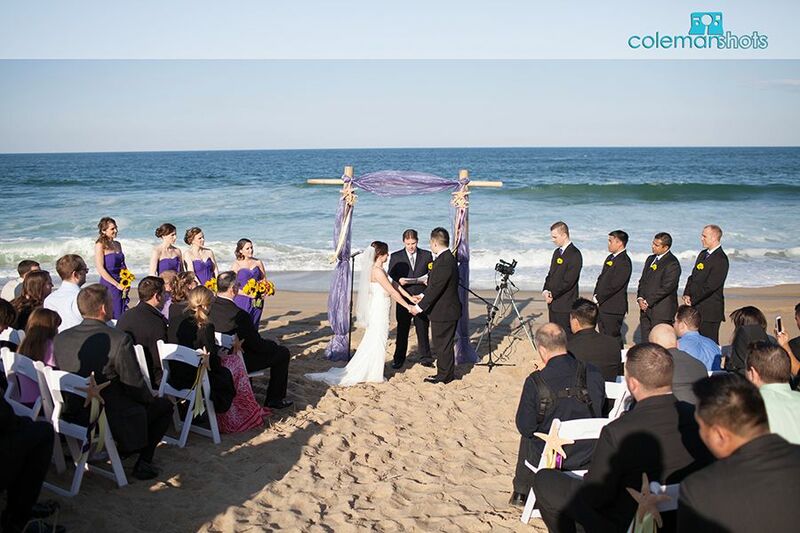 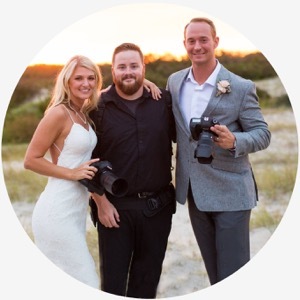 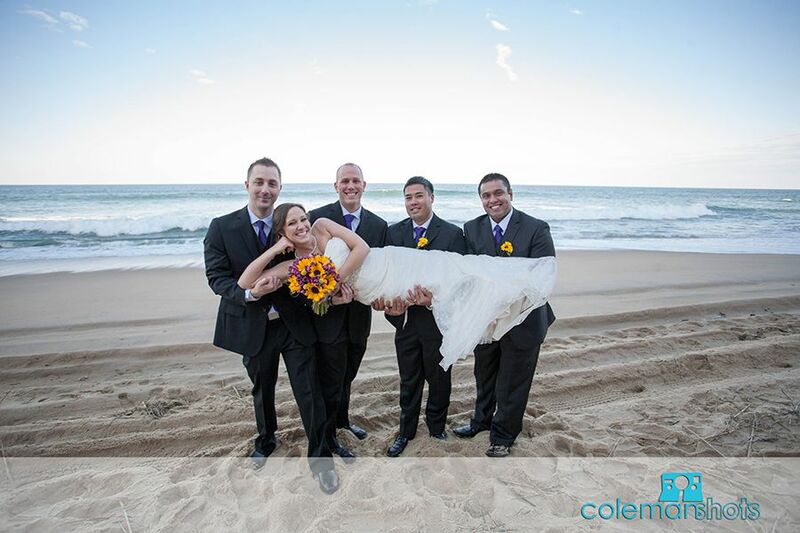 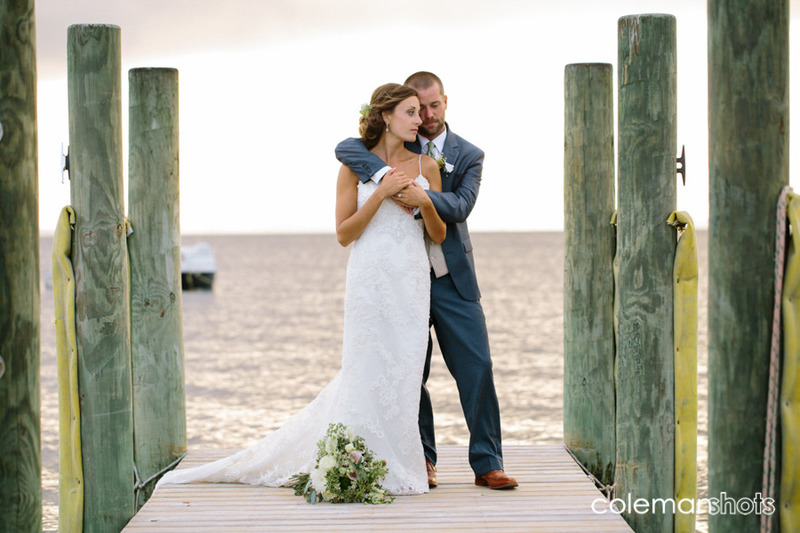 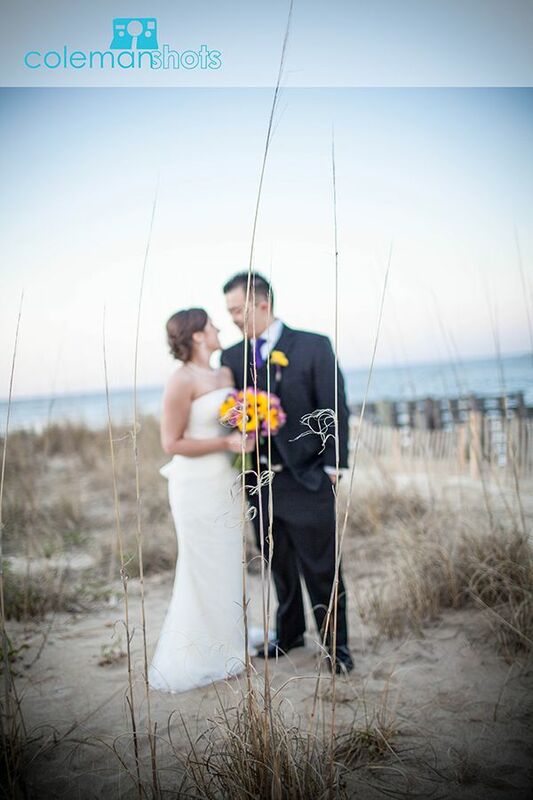 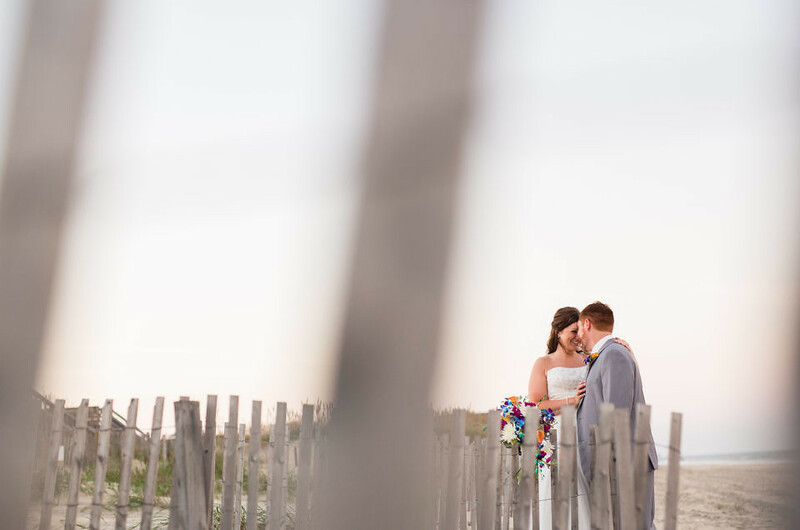 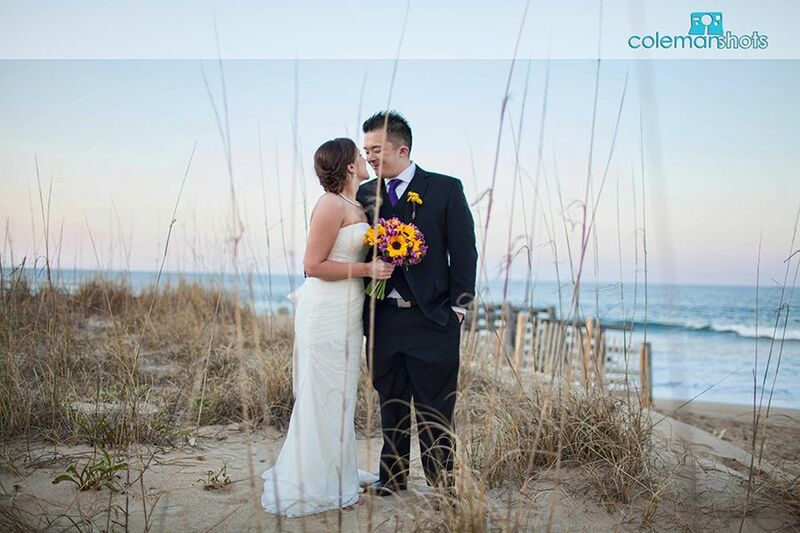 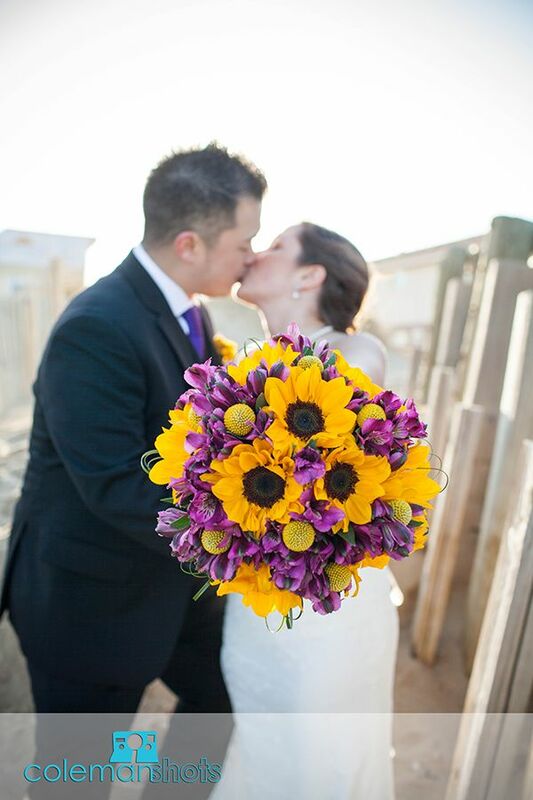 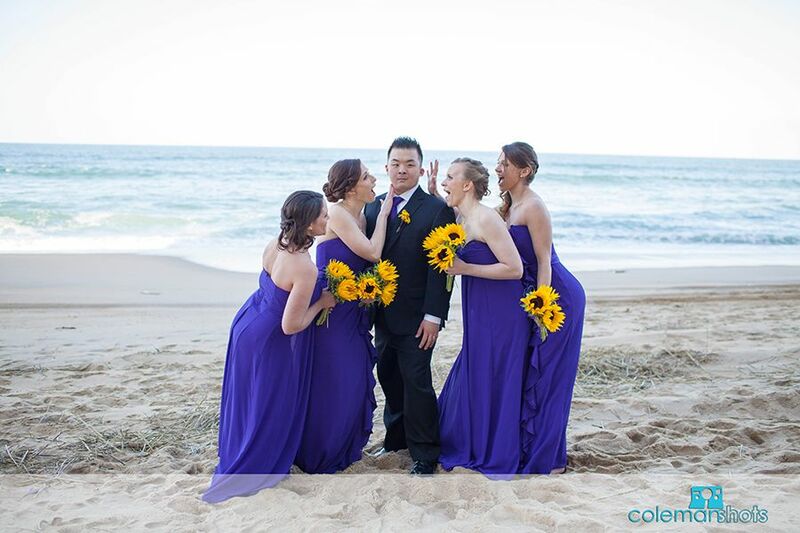 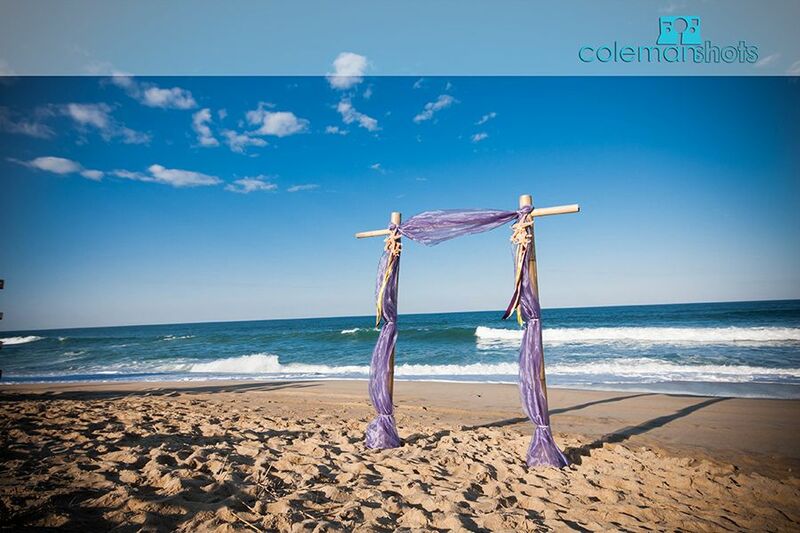 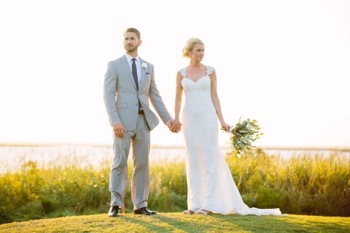 Amy and Dan were married on a cool spring day last month at the Sea Ranch Resort in Kill Devil Hills. 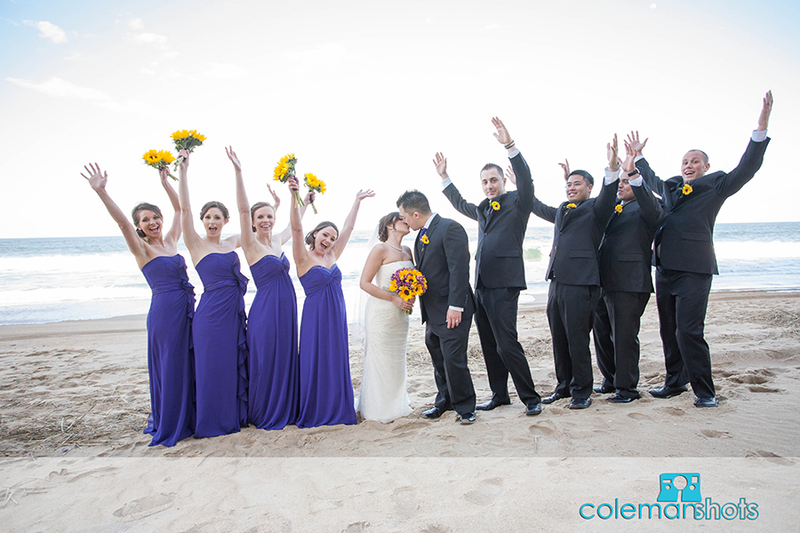 The couple was super laid back and fun; we enjoyed being able to hang out with them and shoot their big day! 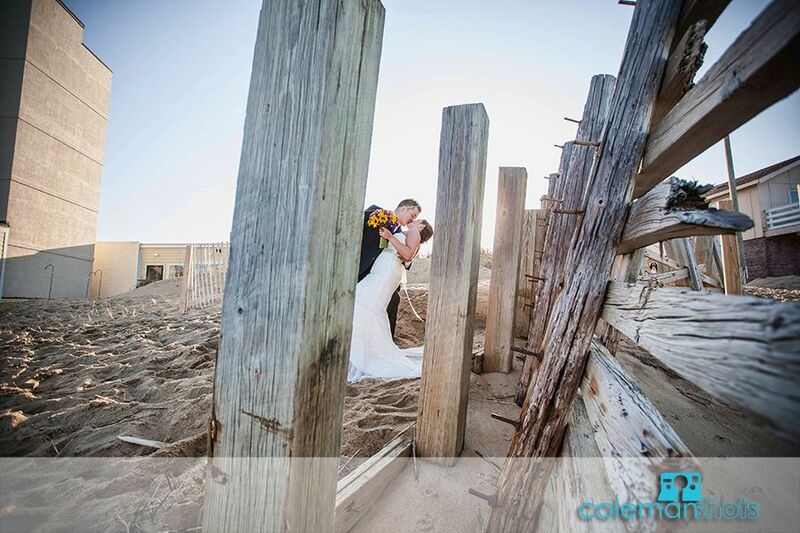 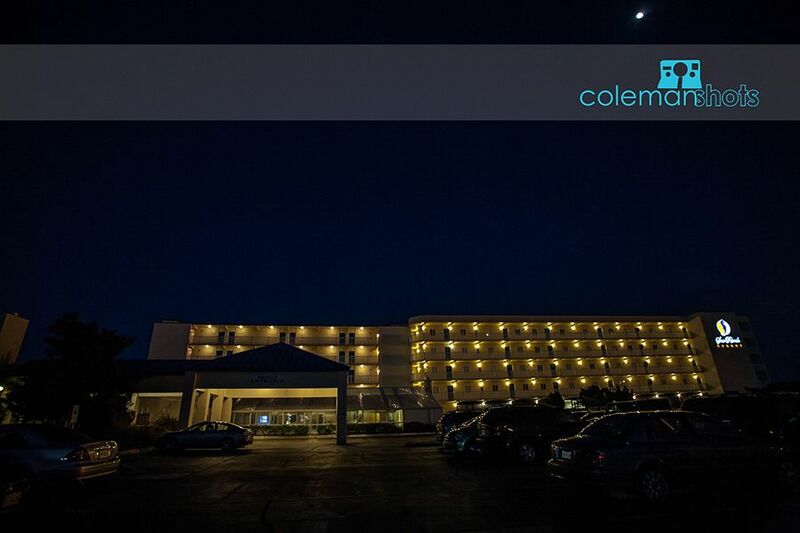 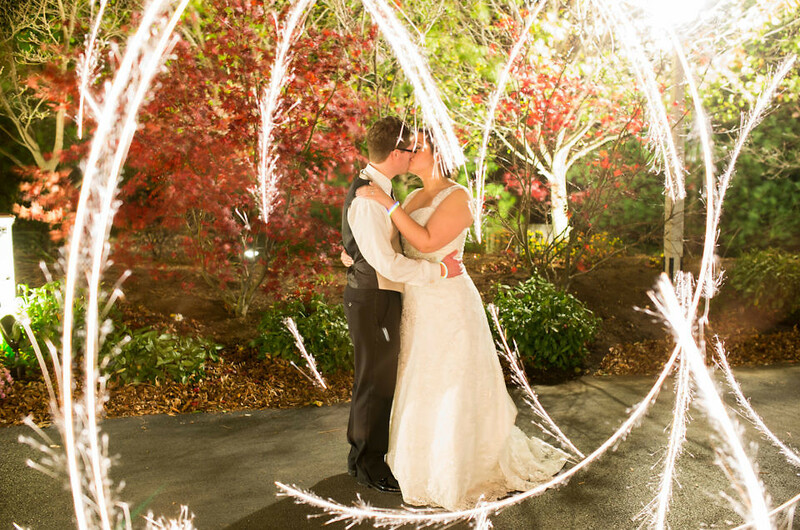 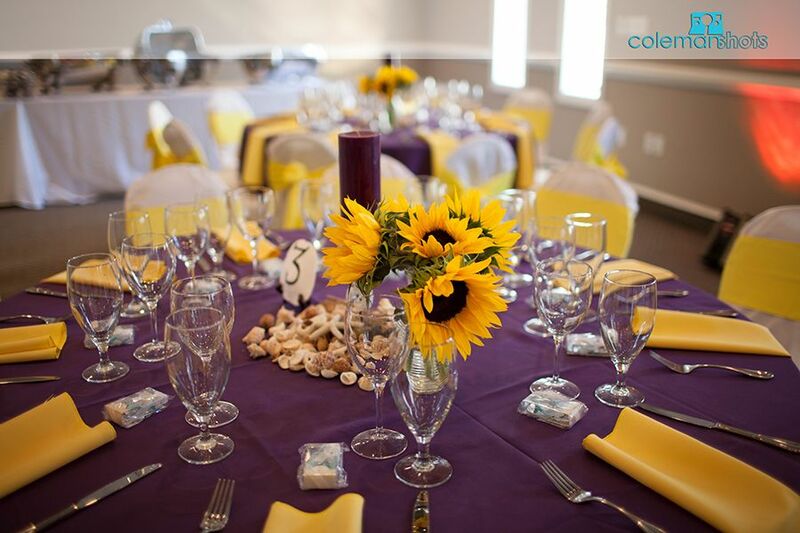 We are excited to share some of their photos with you and hope you enjoy them as much as we did.